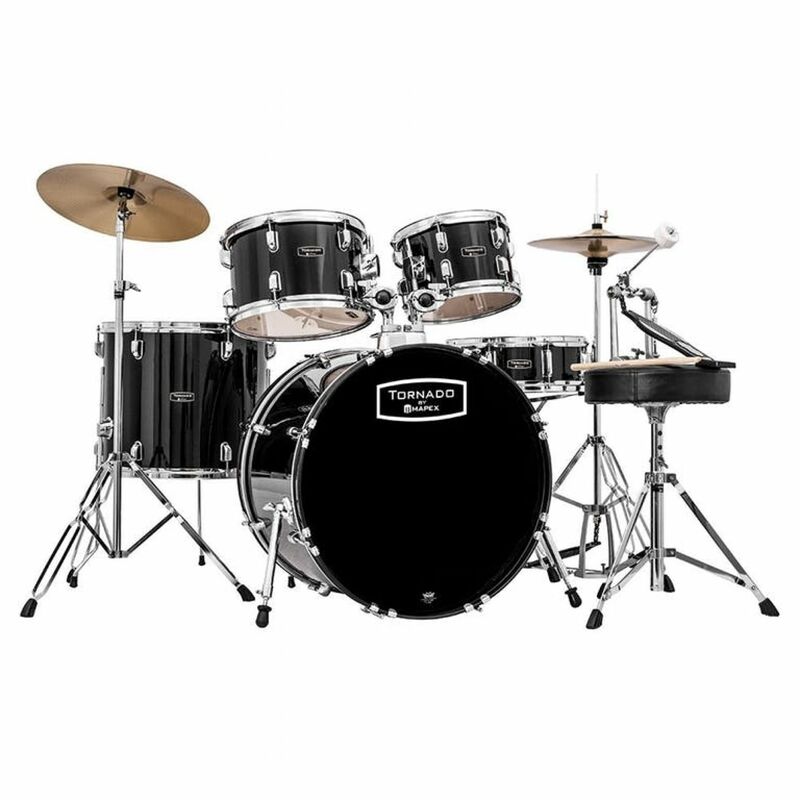 This is a great starter kit from the well known drum brand Mapex. 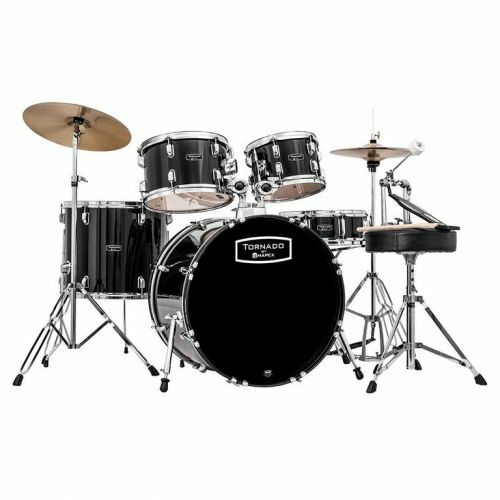 Includes 10in & 12in rack toms, 16in floor, 22in bass and a 14in x 5.5in wood snare. Colours come in either dark burgundy or black wrap finishes. Other sizes are available. Please call for availability.